April is all About Servers – What is a Server? Spring is here and we can enjoy everything that comes along with it. We can appreciate the fresh breeze, blossoming of flowers, longer sunny days, and even Spring cleaning! Many of our clients are also talking about upgrading their infrastructure and what to do about aging servers. So, for April, we thought we would spend some time looking at servers, what they are, why businesses need them and what the options are around server replacements. Let’s get started with the basics… what is a server exactly? A server is a computer on a network that manages network resources. Servers are referred to as “dedicated” meaning they are designed to perform a specific task. There are numerous types of servers that exist, that are set up to perform different jobs such as a Web server, Email server, or Print server. One important role of a server is to act as a domain controller. A domain controller responds to authentication requests and verifies users on the network. A domain controller is what drives Windows Active Directory service. It stores user account information, authenticates users and enforces security policies for a Windows domain. This is very important for security. Servers can be entirely “in the cloud” but we’ll cover this in another Tech Tip. 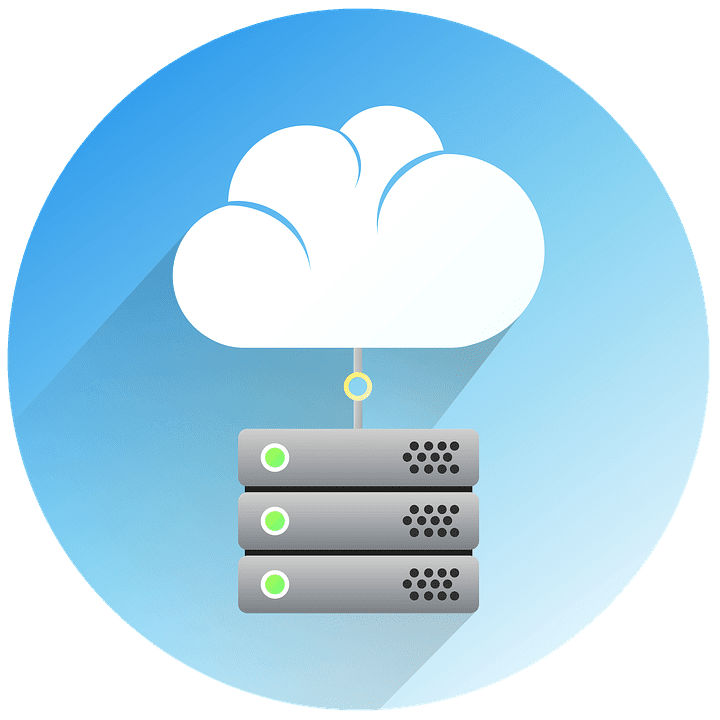 For today, we are going to focus on the traditional server that your business might have hanging out alone or along with a few server friends in your data closet. Let’s start with a physical server (we also call this the host server). Physical servers are similar to desktop computers but have much more powerful components. They run on a server operating system. 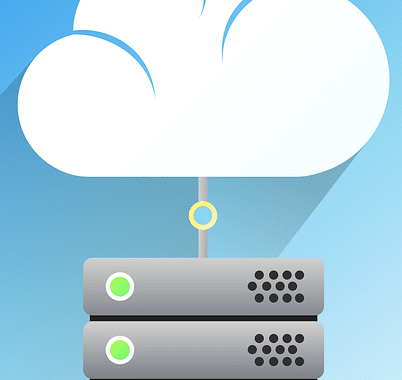 In today’s modern computing world, most physical servers also run two or more virtual servers or virtual machines. A virtual machine (VM) is an operating system that behaves like an actual computer, creating a computer within a computer. Multiple virtual machines can run simultaneously on the same physical computer. For servers, the multiple operating systems run side-by-side with a piece of software called a hypervisor to manage them. Each VM provides its own virtual hardware, including CPUs, memory, hard drives, network interfaces, and other devices. The virtual hardware is then mapped to the real hardware on the physical machine. VMs also provide added benefits such as ease of backup and recovery. Whew! Now we have pretty much covered all the basics of a server and generally how it works! Stay tuned for next week’s Tech Tip as we fill you in on why your business needs a server. Just a short 287 days away!